Traveling is one of the most fun and popular leisure activities. In fact, in 2015 alone, 24,142,000 general aviation flight hours were registered. But when you have a chronic pain condition, the thought of traveling can be intimidating. The nervous thoughts of having flare-ups or health issues thousands of miles away from home can be enough to prevent you from planning your dream trip. But everyone deserves to see the world. So to help you prepare for a trip and manage your chronic pain, we’ve compiled a list of a few simple tips. First off, it’s important to have any medications you need to take filled and ready to go. The last thing you want to happen is to be in another state or country without your medications or supplements. So when planning your trip, make sure to contact your doctor and pharmacy to ensure you’ll have your medications ready to go on time. Additionally, it can be beneficial to look into pharmacies nearby where you plan on traveling to in order to see if they will be able to fill prescriptions in case of an emergency. Along with preparing your medications, you should also prepare for proper and comfortable sleep. Traveling can be exhausting, but even more so when you have a chronic pain condition. So you should pack extra comfortable bedding, like a mattress cushion of padded blankets. Additionally, bringing a good pillow with you can be a life-saver. And speaking of sleep, it’s important to actually get some on your trip! While traveling can be exciting and you’ll want to do as much as possible, making sure you’re getting rest will help you feel your best. When packing clothing and shoes, always choose comfort over style. You’re sure to do plenty of walking around on your trip and you’ll want to be sure you’re as comfortable as possible. Choosing good, supportive shoes is a great place to start. With supportive shoes, your feet and back will feel as good as possible. And if you’re planning on carrying a bag, make sure it’s comfortable and padded or even one you can wheel around. Making sure you’re comfortable will help reduce any pain. And lastly, don’t be afraid to ask for help. More than 1.5 billion people around the world suffer from chronic pain conditions, so you’re not alone. If you need help getting your luggage up to your hotel room, ask. If you need help getting up or down the steps on a bus, ask. Asking for help can be difficult, but in the end, it will make traveling much easier. If you can, bring a friend along with you on your trip so you’ll always have someone there to lend a helping hand. Traveling can be a wonderful, once-in-a-lifetime experience, so you shouldn’t let your chronic pain stop you from seeing the world. 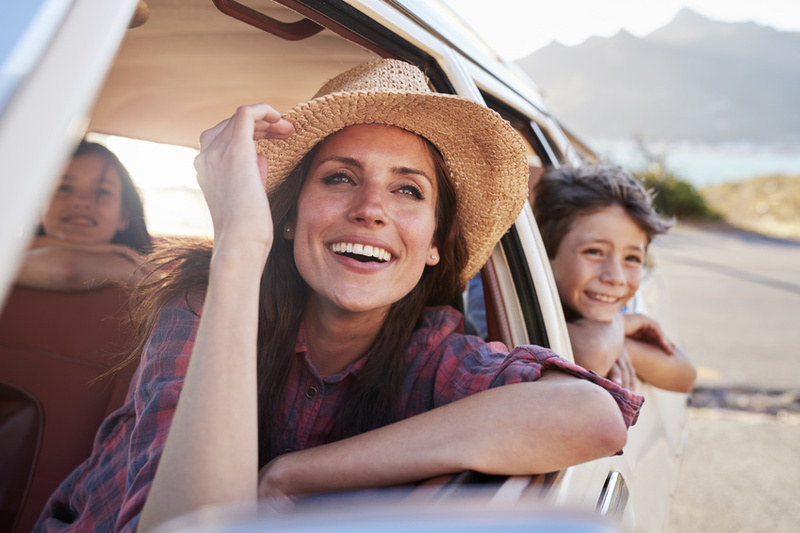 By following these tips, and running your travel plans by your doctor, you can be on your way to planning your dream vacation.